Featuring the sensational, soulful voice and presence of US star Nicole Henry, accompanied by a great UK 6-piece band with Musical Director & Guitarist Nick Fitch. With great Aretha songs including “Amazing Grace”, “Say A Little Prayer”, “Natural Woman”, “Spirit In The Dark”,“RESPECT” & many more. Aretha Franklin was one of the best-selling musical artists of all time, having sold more than 75 million records worldwide. She began her career as a child, singing gospel at New Bethel Baptist Church in Detroit, where her father was minister. She found acclaim and commercial success with hit songs such as "Respect", "Chain of Fools", "Think", "(You Make Me Feel Like) A Natural Woman", and "I Say a Little Prayer", which propelled her past her musical peers. By the end of the 1960s, Aretha Franklin had come to be known as "The Queen of Soul". 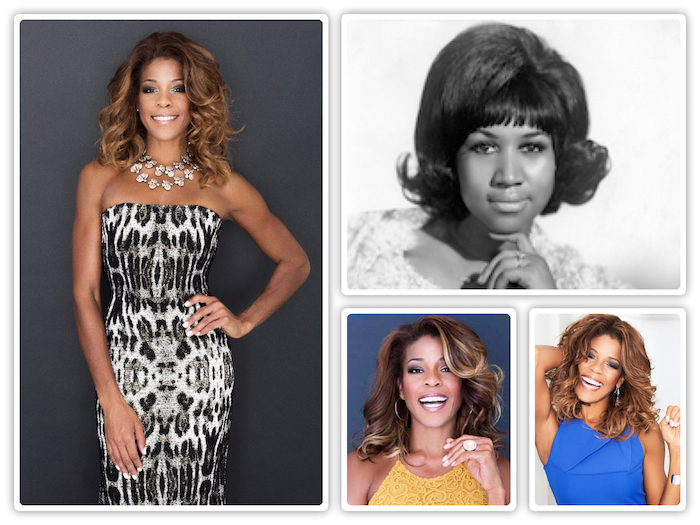 She continued to record acclaimed albums such as I Never Loved a Man the Way I Love You (1967), Lady Soul (1968), Spirit in the Dark (1970), Young, Gifted and Black (1972), Amazing Grace (1972), and Sparkle (1976). In 1998, Franklin returned to the Top 40 with "A Rose Is Still a Rose", later issuing the album of the same name, which went gold. Aretha Franklin recorded 112 charted singles on Billboard, including 77 Hot 100 entries, 17 top-ten pop singles, 100 R&B entries, and 20 number-one R&B singles, becoming the most charted female artist in history. She won 18 Grammy Awards, including the first eight awards given for Best Female R&B Vocal Performance from 1968 through to 1975. Inducted into the Rock and Roll Hall of Fame in 1987; the first female performer to be inducted: into the UK Music Hall of Fame in 2005 and the Gospel Music Hall of Fame in 2012. 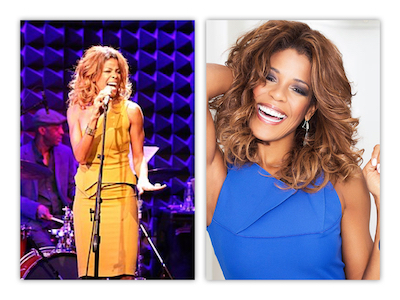 Rolling Stone magazine ranked her number one on their list of the "100 Greatest Singers of All Time"
Nicole Henry, one of the most sensational New York based US jazz & soul singers, returns to the UK, the scene of her two sold out shows opening the 2017 London Jazz Festival, to perform the music of Aretha Franklin. Nicole’s potent combination of dynamic vocal abilities, impeccable phrasing and powerful emotional resonance have made her one of the world’s most acclaimed soul vocalists. Her repertoire includes the American Songbook, classic and contemporary jazz standards, blues and originals. Nicole’s passionate, soulful voice and heart-felt charisma has earned her a Soul Train Award for “Best Traditional Jazz Performance”, three Top-10 US Billboard and HMV Japan jazz albums, and rave reviews around the world. 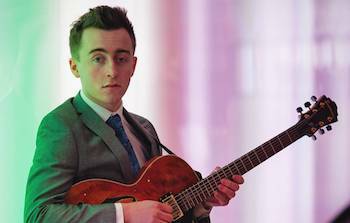 Acclaimed 23 year-old guitarist, musical director & arranger, Nick Fitch, leads his 6-piece band of some of the UK’s best Soul, R&B & Jazz musicians.